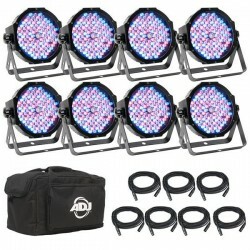 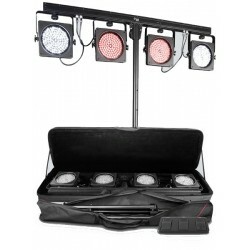 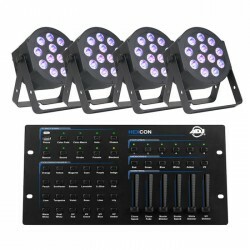 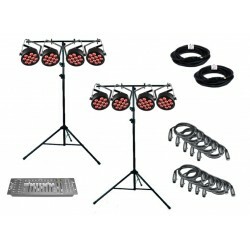 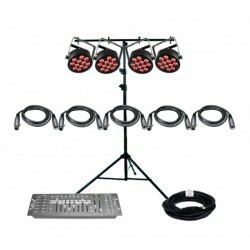 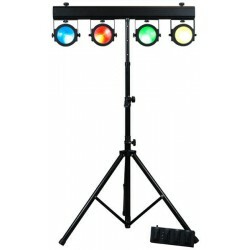 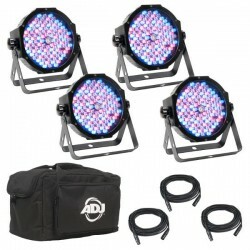 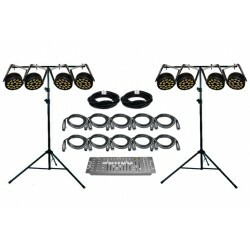 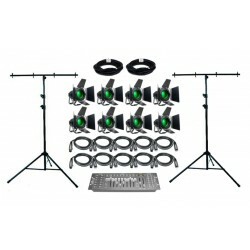 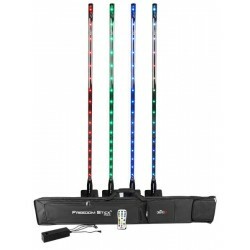 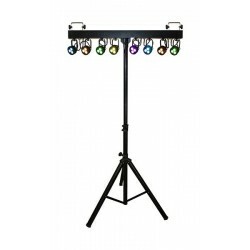 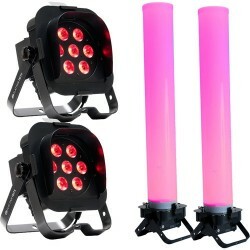 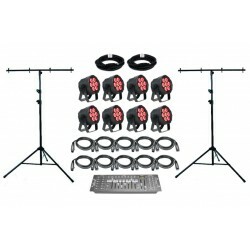 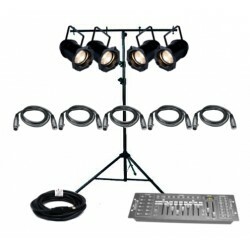 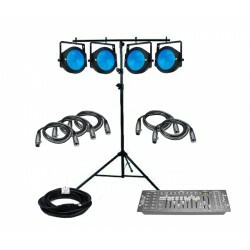 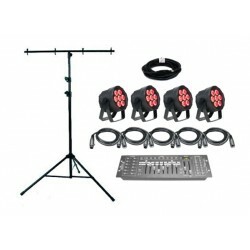 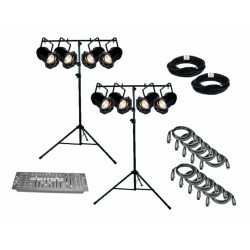 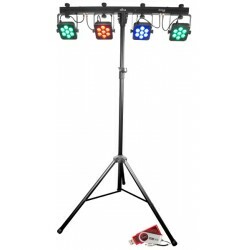 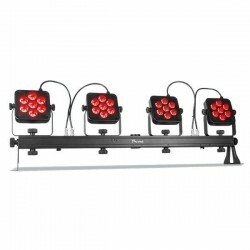 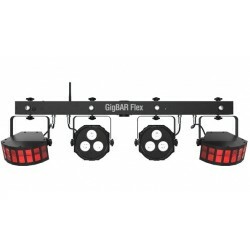 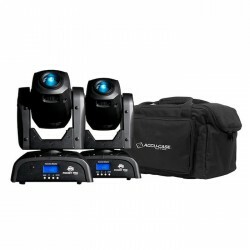 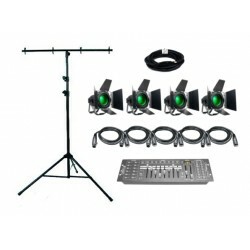 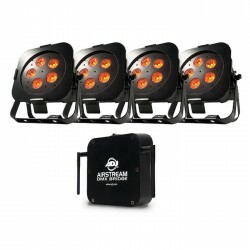 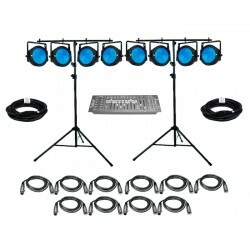 LED Lighting Packages provide a quick set up that will give you a large variety of color while using a small amount of power. 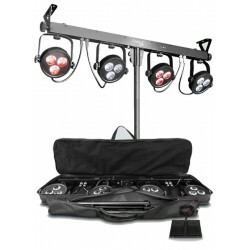 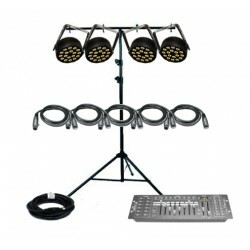 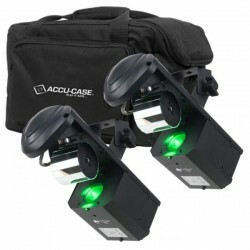 By choosing a package you're freed from guesswork - all of this equipment works together. 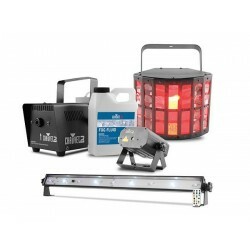 If you see a package that almost does what you want but not quite, feel free to give us a call so we can invent a package just for your needs.